It comes as no surprise when a game adaptation is made based on a very famous movie or TV show, and while it sometimes these adaptations are released purely for advertising purposes, and seriously lack on very important aspects like the argument and a very weak gameplay, on rare occasions there comes a time when a worthy adaptation surfaces and awe us all. Thanks to these games, fans all around the world get to experience their favorite stories and plots on a whole other level while also enjoying an engaging gameplay that will let them stuck to their seats and addicted. This spring has brought with it the game that every Potterhead across the globe has been waiting for since its announcement earlier this year. 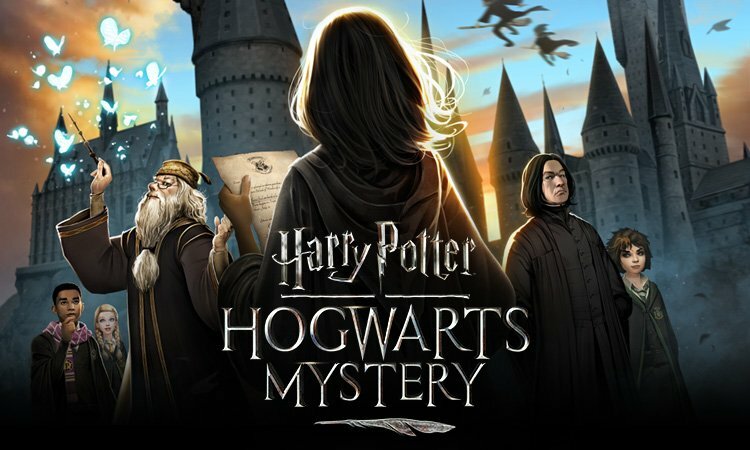 But that wait is most assuredly over because since April 25th, Harry Potter: Hogwarts Mystery is now available for free for Android and iOS users. Enjoy once again Harry Potter’s fantastical world in the shape of a very entertaining game, and be the protagonist of your very own magical journey from scratch: Choose the gender, skin color, hair color and length, face shape of your liking, walk through the always bustling streets of Diagon Alley and buy your own wand directly from Ollivander’s himself, select your house, learn difficult spells and potions, make friends and achieve goals so you can earn some points to your house and simultaneously improve your magical skills. Hogwarts Mystery also offers a splendid narrative, with the slight downside of some in-app purchases that can be a little tiring at times. Apart from that, the game lets you experience this magical world on a whole other level. 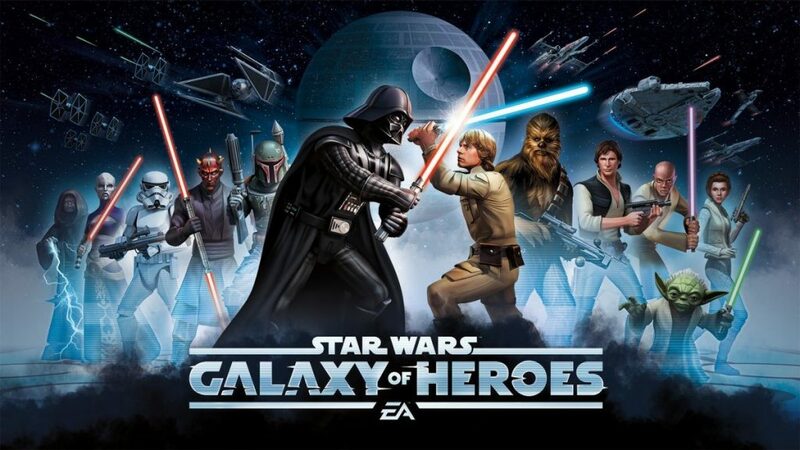 Live the dream of conquering galaxies far, far away with this exciting Star Wars game. Fight with the help of the light or dark side, using your favorite characters from the saga and form unusual and crazy squads to complete the most daring of missions. As the game progresses, you’ll be able to unlock more and more members for your team, and what’s best, you can choose from every Star Wars era, including characters from the latest Star Wars movies Solo, The Last Jedi and Rogue One. Engage in intense, intergalactic spaceship battles and collect along the way Star Wars’ most famous starships, such as The Millennium Falcon and Admiral Ackbar’s Home One which you’ll learn to masterfully maneuver so you can win as many battles as possible. Anime and manga is also known for adapting a lot of titles to video game platforms, and it was to be expected that the most popular anime in history would have a couple of game apps here and there. 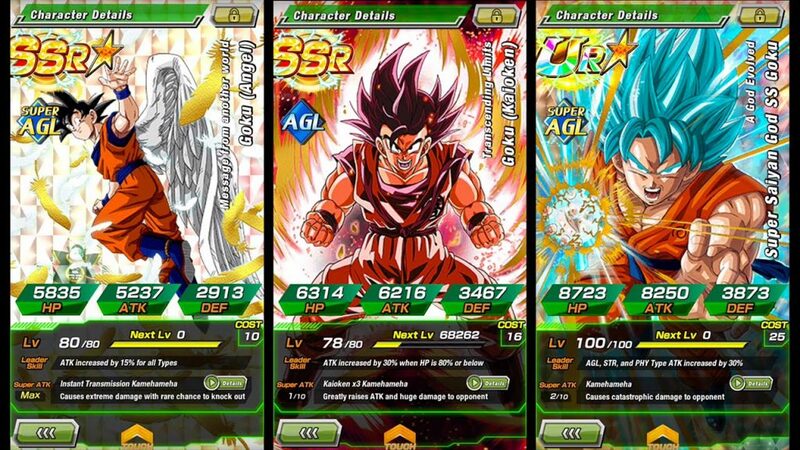 As it happens, one the best arcs, a.k.a Dragon Ball Z has some pretty decent video game adaptations, and Dokkan Battle is bumping heads with the best of them. The gameplay is pretty simple: You get to choose a team of sorts (with the help of future Tronks), which will have the task of defeating well-known enemies, like, Raditz, Cell and Frieza, with the always reliable Ki spheres. In order to complete whole missions, mini board game will have to be played. 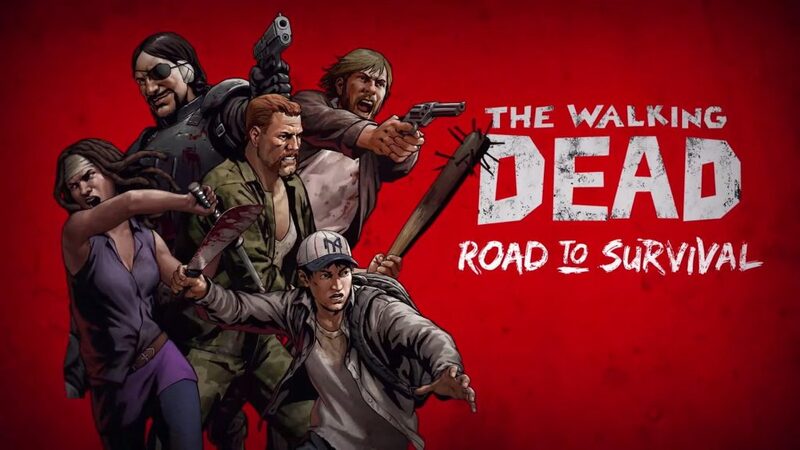 A strategy RPG through and through, Road to Survival was created by Robert Kirkman himself, creator of The Walking Dead comics. This game is now part of the comic’s ever-growing repertoire of video games, and luckily, Road To Survival didn’t draw the shortest straw and happens to be a very decent game. As you may expect in a Walking Dead game, the premise here is surviving the zombie apocalypse, so you need to form teams based on their skills and stats, in order to fight through hordes of violent zombies and some evil humans as well. As expected, beloved characters such as Rick, Michonne, Carl and Glenn are available for picking. 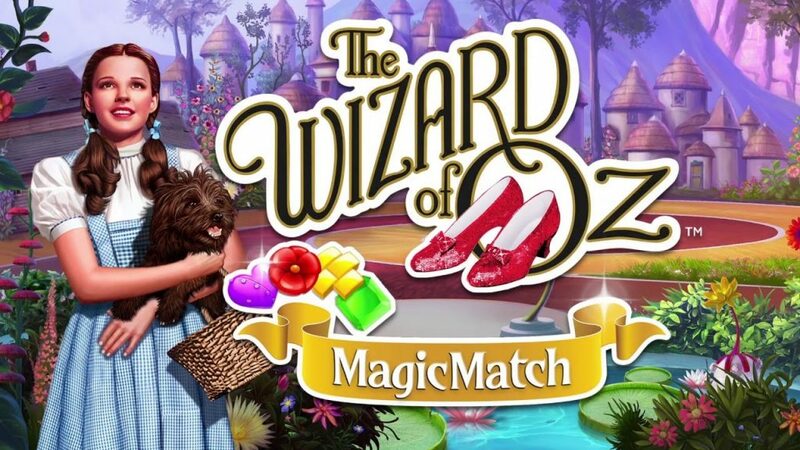 The Wizard of Oz: Magic Match is basically Candy Crush with a twist. All you have to do is match 3 pieces as much as you can so you can earn a certain amount of points and consequently gain access to never-before-known information and fun facts about the movie. Level up all through the Yellow Brick Road, alongside Dorothy, Toto, the Scarecrow, the Tin Man and the Cowardly Lion in a magical and colorful adventure.